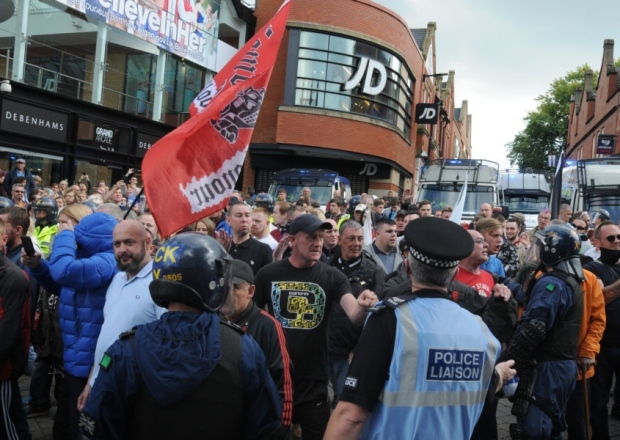 Wigan Diggers Festival 2015: Revolutionary British History! 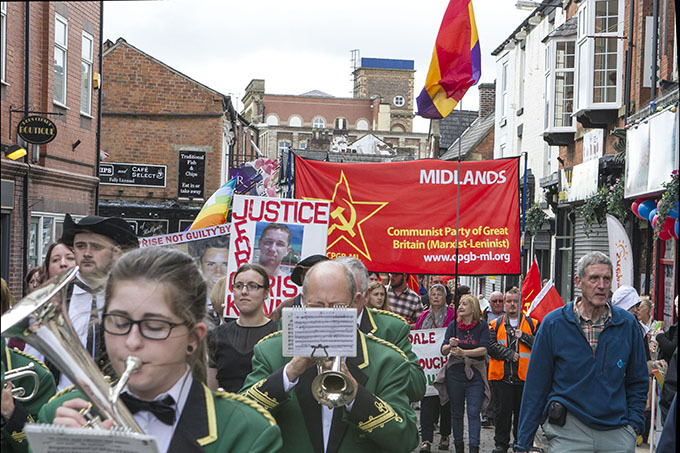 Red Youth and CPGB-ML attended the Wigan Diggers festival on Saturday, remembering another aspect of the people’s British history, rather than the bourgeois narratives that seek to erase the rich heritage of workers in this country and abroad. It is vital to revive the knowledge of our rebellious history and traditions in order to inform and enthuse our current working class struggle. Throughout the ages oppressed peoples have fought valiantly against their oppressors, and in victory or defeat they have left us a legacy we must continue! 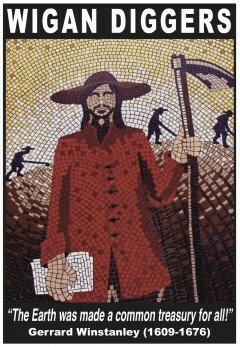 The Wigan festival celebrates Gerrard Winstanley, from Wigan, and the True Levellers (known as the Diggers), a radical Protestant movement that sought to utilise common land for the benefit of the poorest elements of society, who could not survive without subsistence farming, at a time when food prices were exceptionally high. They arose during the civil war in the 17th century and presented perhaps the most radical ideology of their time. Winstanley and the Diggers based their ideology on certain passages in the bible, which is best summarised in one of their most memorable quotes: “the Earth was made a common treasury for all”. While it was not possible for them to have developed a socialist theory on the exploitation of the peasantry and labourers at the time, as neither the material conditions nor the schools of philosophy resulting from them existed at the time, it was a noble and notable proto-socialist movement based on a philosophy of primitive agrarian communism. 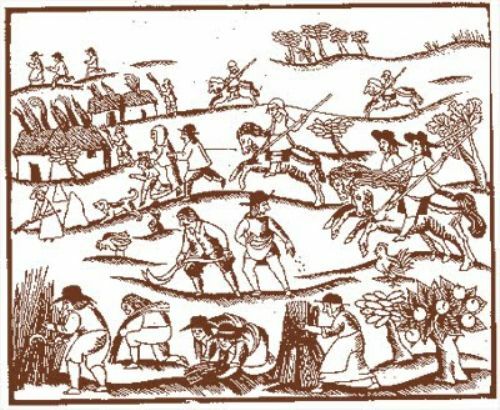 Ultimately, the Diggers drew the aggression of landowners and the government, with their communities and communal property coming under violent attack from landlords before being ordered off the land by the courts, with the threat of armed reprisal if they did not comply. While the rest of British society adapted to parliamentarianism and the development of the bourgeoisie, the True Leveller movement dissipated. 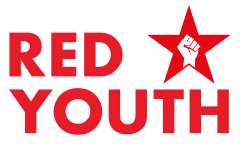 The Wigan Diggers festival is a fantastic celebration of working people’s history, and Red Youth and the CPGB-ML are proud to continue to support it.